Pooja Hegde Too Hot To Handle ! ABCD (American Born Confused Desi) is a remake of Malayalam film of the same name. 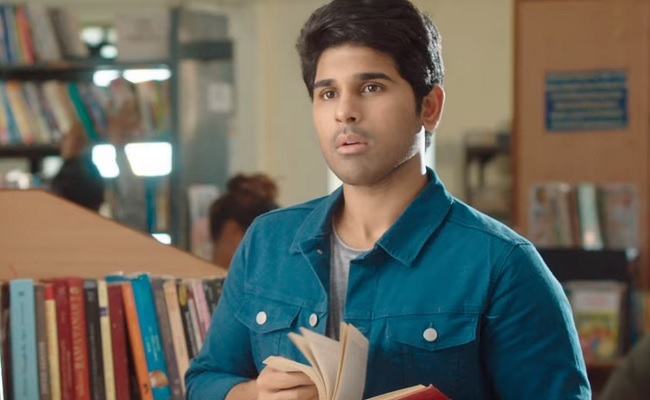 Allu Sirish is seen as the rich NRI who comes to India to lead life as a common man.It is a mix of all commercial elements such as comedy, romance, action and also politics.Allu Sirish looks a bit rigid in comedy scenes, but looks alright in romance and action bits. Ruksar Dhillon’s glamour is a definite plus for ABCD. Master Bharath is a grown man now and he plays the hero’s sidekick in the film.ABCD looks like a faithful remake of the original starring Dulquer Salman. 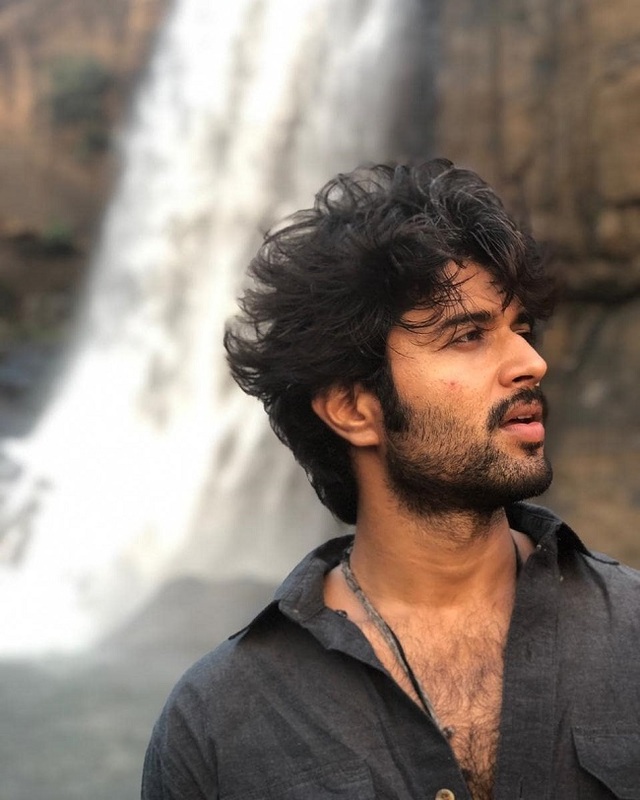 Can Allu Sirish do justice to the role pulled off by the super talented Dulquer? The original was all about good moments and solid performances. Let’s see whether the remake can match up to the original or not. The trailer is a passable one with nothing striking except for the politics part that comes towards the end of it.Also the rich NRI adjusting to an Indian commoner’s lifestyle should be fun. Sanjeev Reddy is the director of ABCD that is bankrolled by Madhura Sridhar and Yash Rangineni.